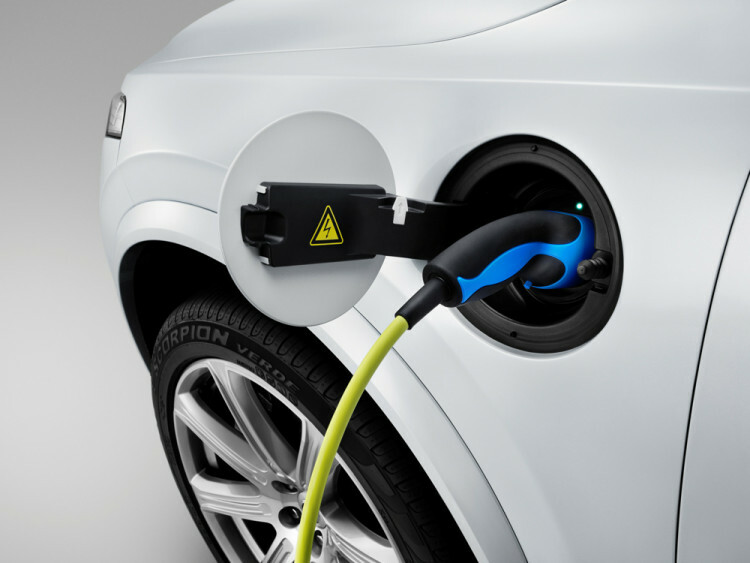 There seems to be two camps when it comes to electric vehicles. In one camp lies the pure EVers, who want nothing to do with the combustion of gasoline. In the other camp lies the plug-in hybrid fans, who think that pairing an internal combustion engine with an electric motor is the more practical way. Good, solid arguments can be made for both sides, as both EV setups both their advantages and disadvantages. The Big Dog in the pure EV camp is Tesla, with its Model S and upcoming Model X SUV. 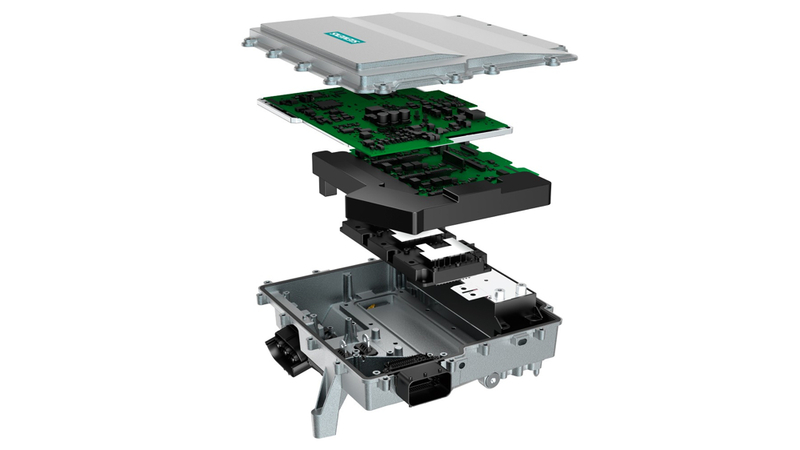 At the moment, the big name in plug-in hybrid is BMW, with its i8 and upcoming X5 xDrive40e and 330e. The two automotive giants have been facing off a lot lately, trying to one-up each other in the world of electric motoring. 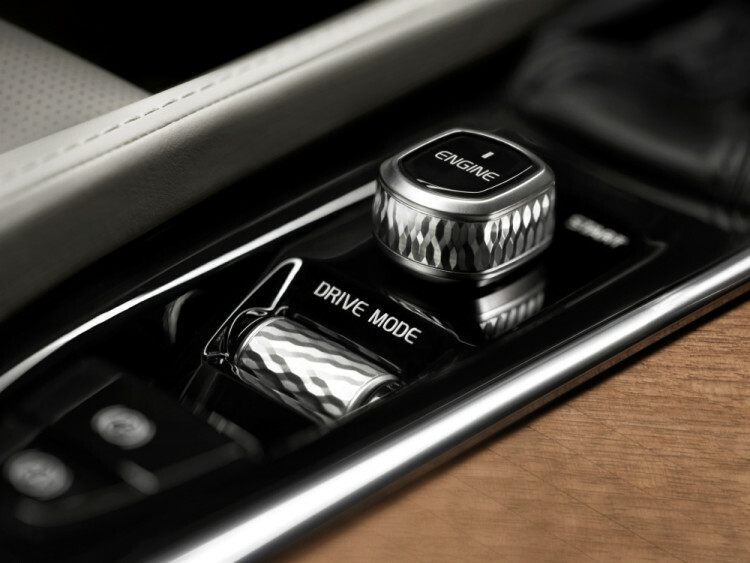 However, there seems to be a newcomer to the game, one that might just have what it takes to scare both while using technology from both — Volvo. 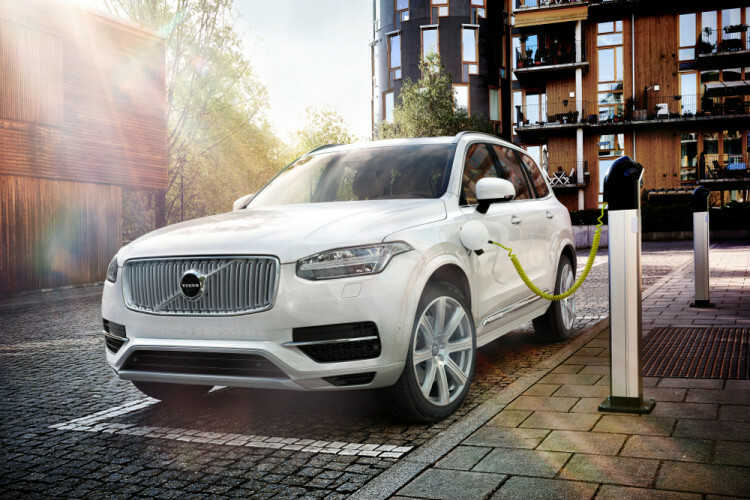 Volvo’s upcoming XC90 T8 will have a plug-in hybrid setup very similar to BMW’s in the i8. It will use a 2.0 liter four-cylinder engine that is both supercharged and turbocharged, mated to an electric motor sending the power through an 8-Speed automatic and all-wheel drive. The T8 is said to have between 15-20 miles of EV range from 96 LG batteries (BMW’s are Samsung while Tesla’s are Panasonic). That’s impressive for such a big vehicle and is on par with BMW’s claims for the X5 xDrive40e. 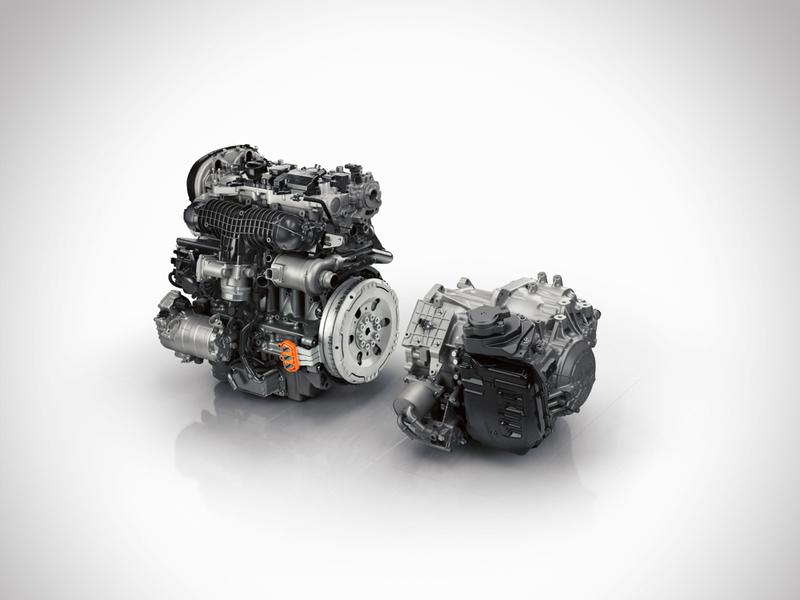 The T8 will also have a whopping 472 lb-ft of torque. So mechanically, the XC90 T8 will be similar to what BMW is doing with its current, and upcoming, models. On the inside, it gets a bit more like Tesla, though. Volvo has already replaced most of the physical buttons on the center stack with a massive touchscreen, a la Tesla Model S. This high-definition touchscreen can control anything from the radio, the sat-nav, the air conditioning or pretty much anything else. So from the inside, the T8 will be very similar to the Model S and upcoming Model X. The T8 will also feature over-the-air updates from Volvo, much like Tesla’s do, which will update the systems software overnight. This allows any efficiency or performance gains, through software tweaks, will be implemented on all models, instantly. So the XC90 T8 seems to be borrowing a page from each of the EV giant’s books. However, the competition might be more of a two horse race than three. When both the XC90 T8 and BMW X5 xDrive40e come out, they will be priced, sized and technologically similar. The starting price tag for the T8 will be $69,095 and expect the X5 xDrive 40e to be priced similarly. How about the Model X pricing? Well, it’s looking like it’s going to be close to the Model S P85D’s, with an estimated starting price of $95,000. That’s considerable more so than both the Volvo and BMW. So while it may seem like, at the moment, BMW’s main competitor in the EV world is Tesla, Volvo may be slowly creeping up on both of them. 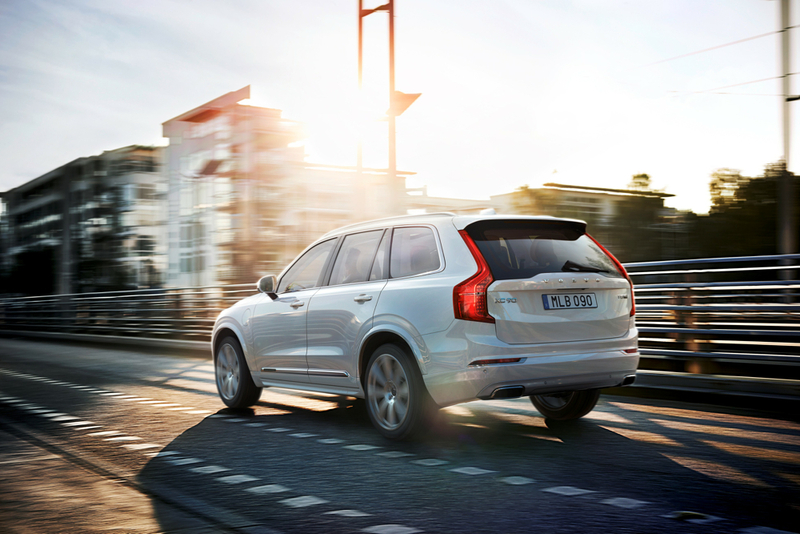 If you take into account all of the aforementioned similarities between the three, but then add in Volvo’s far superior safety technologies and the fact that it will be priced closer to the bottom of the three, the XC90 T8 seems like the winner here. Obviously, we won’t know until they’re all released and we can put rubber to the road, but the T8 seems like a might fine addition to the plug-in hybrid segment.